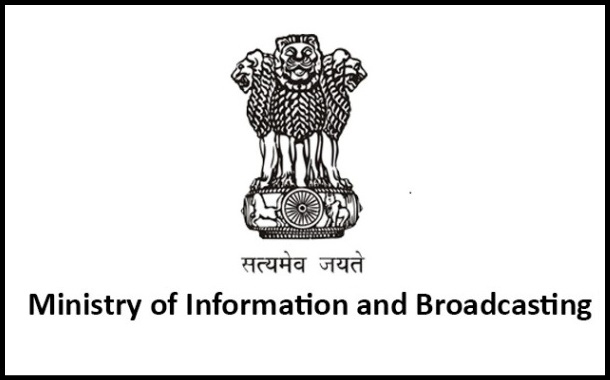 New Delhi: The Ministry of Information and Broadcasting has today released an advisory to the MSO and cable operators directing them to displaying the caption on DD Sports channel, during the occasion of live broadcast of sporting events of national importance. The Ministry of Information and Broadcasting is in line with Supreme court’s judgement dated 22nd August 2017. The notification prompts the usage of the caption “‘The match/game can be viewed in free-to-air mode on DD Sports Channel, on DD FreeDish and DD’s terrestrial network” on DD Sports channel, during the live broadcast of sports events that is of national importance. The MIB’s notification also mandates the display of the caption in appropriate colour, font and size to be prominently displayed while blanking the said channel, from the point of start of live broadcast to the end of live broadcast related to the sports event on the MSO/ Cable Platform. The order will come in force with immediate effect says the authority.